Age, injuries, bad oral hygiene and bad eating habits may cause permanent damage to your teeth. On the long run, chewing, speaking and smiling may become more difficult for you. You’ll lack the confidence to face the world and be happy in your own skin. However, there’s no need to suffer anymore! Dr. Ricky Leung has extensive experience with full mouth rehabilitation, that he can restore your smile to its original shape and function. 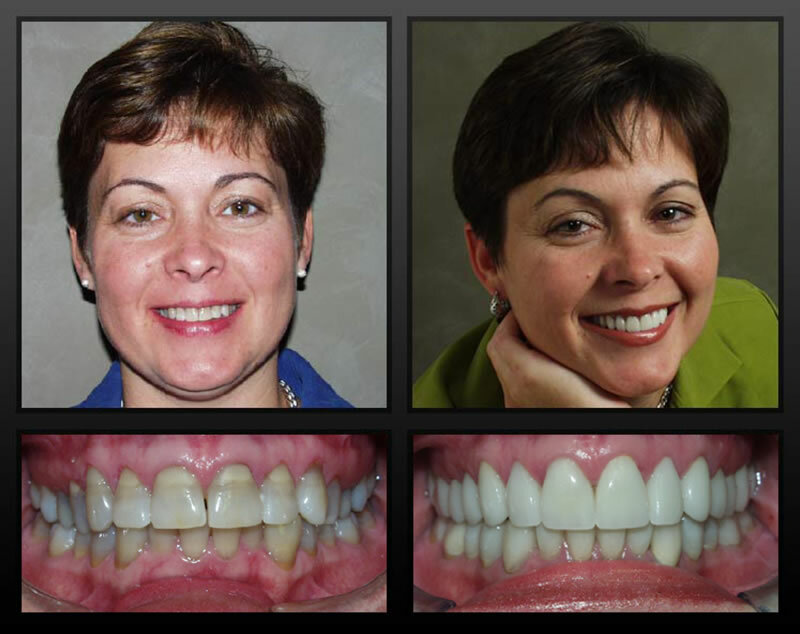 With a variety of restorative and cosmetic dentistry procedures, we can bring your mouth to a healthy, beautiful and natural-looking state again. A Full Mouth Rehabilitation process is done over several visits to the dentist, however, depending on your case and the state of your oral health, Dr. Leung will discuss a suitable treatment plan with you including the different procedure and financial options. We’ll gladly help you gain your confidence and self-esteem back. Contact Thornhill Family Dental today to book an appointment!